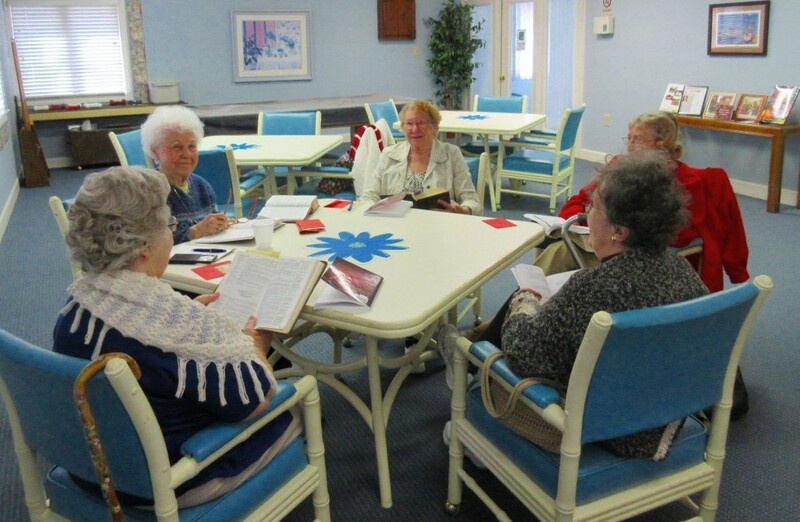 Hulon Greene is a private community of active adults over 55 enjoying the freedom of independent living. 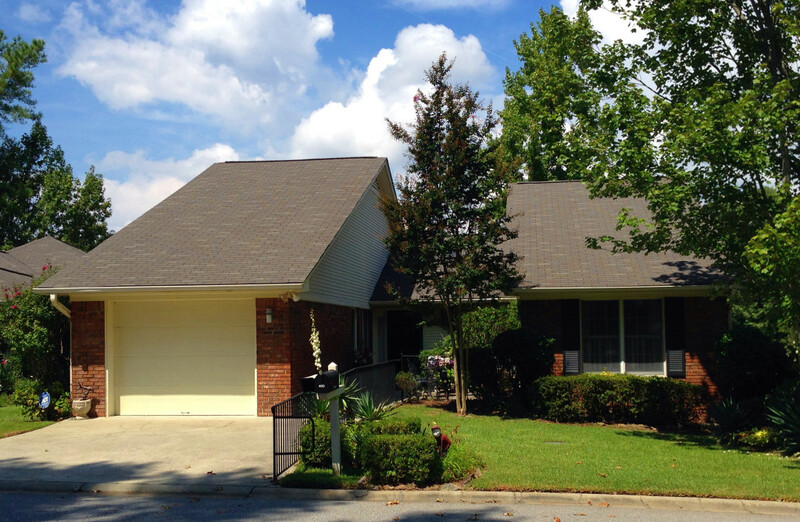 A secure, gated community, Hulon Greene is located in West Columbia, South Carolina and offers maintenance-free home ownership options for mature adults, including patio homes and condominiums. With many plans to choose from, Hulon Greene is a comfortable place to call home. 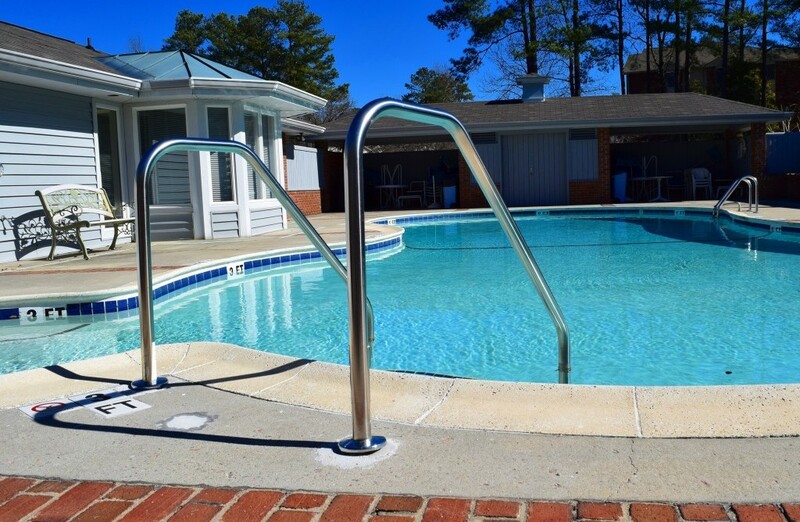 Enjoy a variety of amenities and social activities, including a pool, a clubhouse and a work out room. There’s easy access to the cultural and sporting activities of Downtown Columbia and the shopping and dining options of The Vista. Enjoy the Riverbanks Zoo with the family or convenient travel from nearby Columbia Metropolitan Airport and major highways. And create peace of mind knowing Lexington County Hospital is your next door neighbor.